Kids 12 And under receive a $10 discount. The 1st race in the Essentia Health 5K series. 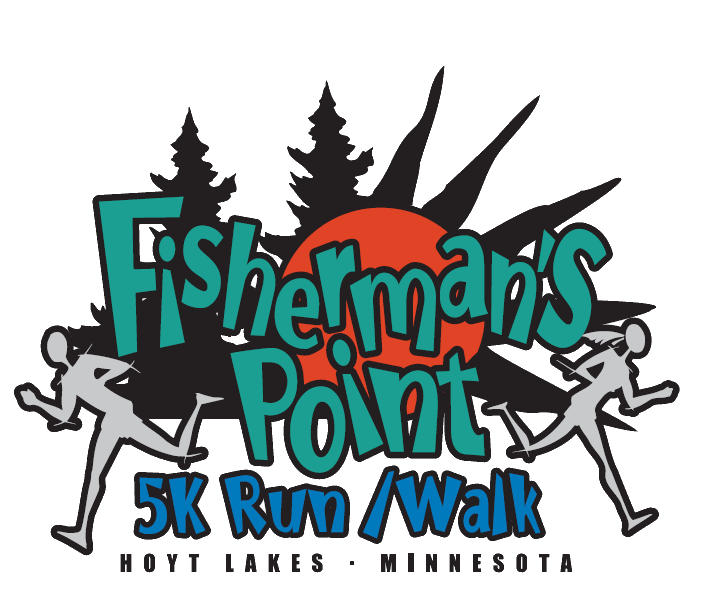 Welcome to the largest 5K north of Duluth! 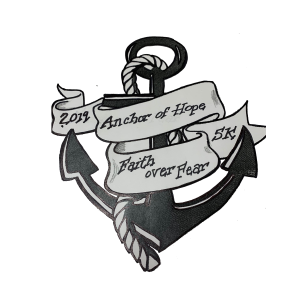 The 5th Annual HOPE Springs 5K walk/run and Kid's Fun Run in Hibbing, MN at the Hibbing Memorial Building. 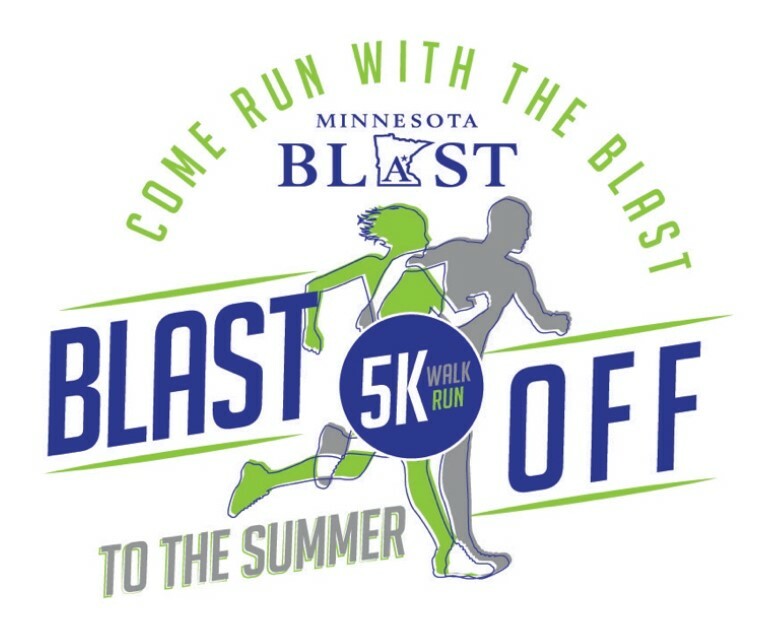 A 5K fundraiser event to help benefit the Minnesota Blast — a northern Minnesota traveling summer softball organization providing skills, techniques and philosophies to build the game around the Northland. 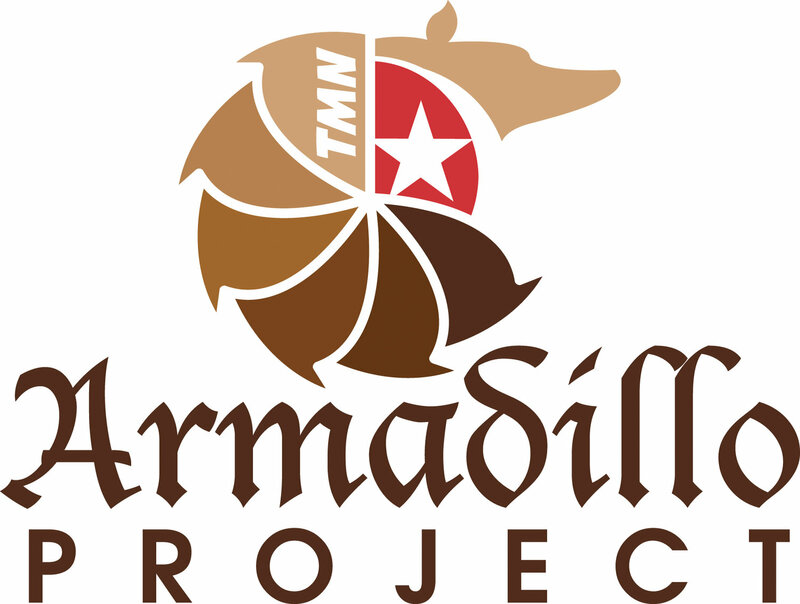 This race has established a fundraiser to help support their mission. Please consider making a donation to help them reach their goal. Christi (Seppi) Sickel is a wife and mother of four who taught special education at Mesabi East for 20 years and enjoys running (including half marathons) with friends and family. She was diagnosed with an aggressive form of breast cancer in April 2018. She has completeed surgery, chemo, and radiation. Christi is currently receiving targeted therapy to prevent recurrence. Victory Christian Academy is hosting its 2nd annual 5K race. This is a fundraising event to support our school’s scholarship funds, academics, and technology equipment! This 2nd race in the Essentia Health 5K series. 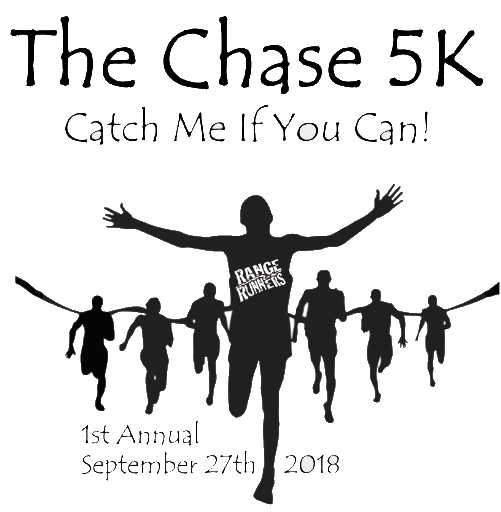 The Strength in Chequamegon Bay 5K Run and Walk will take place at Kreher Park, located at 200 Prentice Avenue North, Ashland, WI. Kids 14 And under receive a $15 discount. 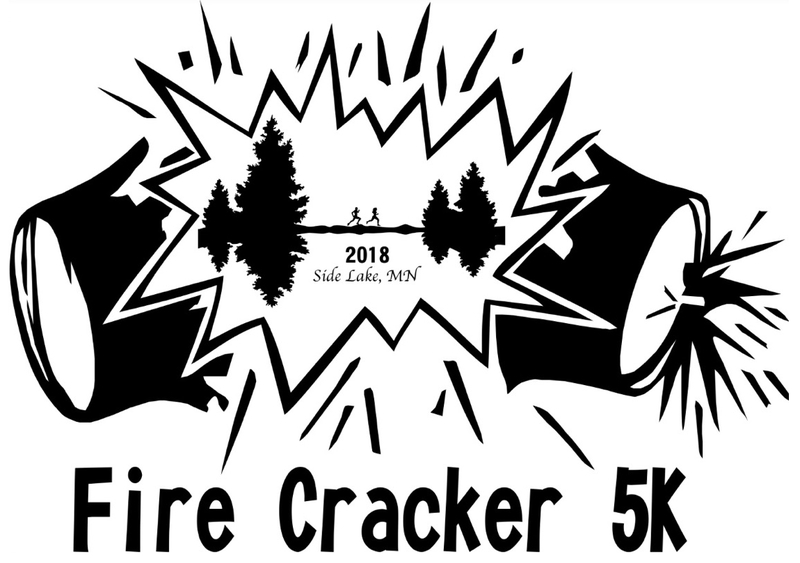 2nd Annual Firecracker 5K Fun Run in Side Lake, MN. The City of Biwabik and its people are best known for their City’s Alpine Theme, Golf and Ski Resort, Weihnachtsfest celebration, and 4th of July activities including the Calithumpian Parade and the increasingly popular 4th of July 5K race! 8th Annual Kids Kare 5K (previously named: Red Ore Run). Introducing a brand new course in 2019 that will start and finish outside the Memorial Building. 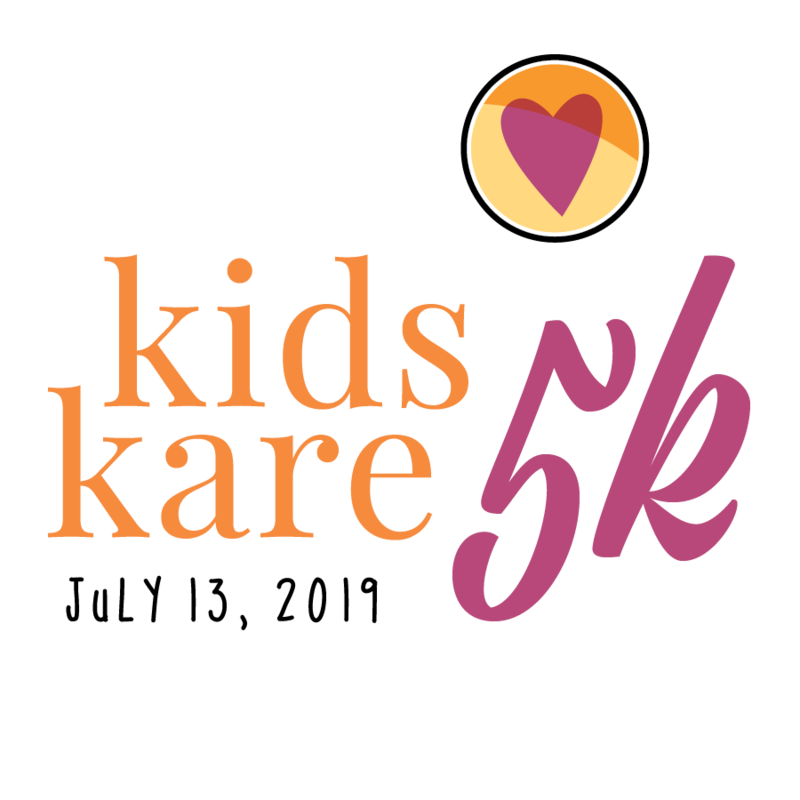 8th Annual Kids Kare 1K (previously named: Taconite Trot). Kids 12 And under receive a $5 discount. 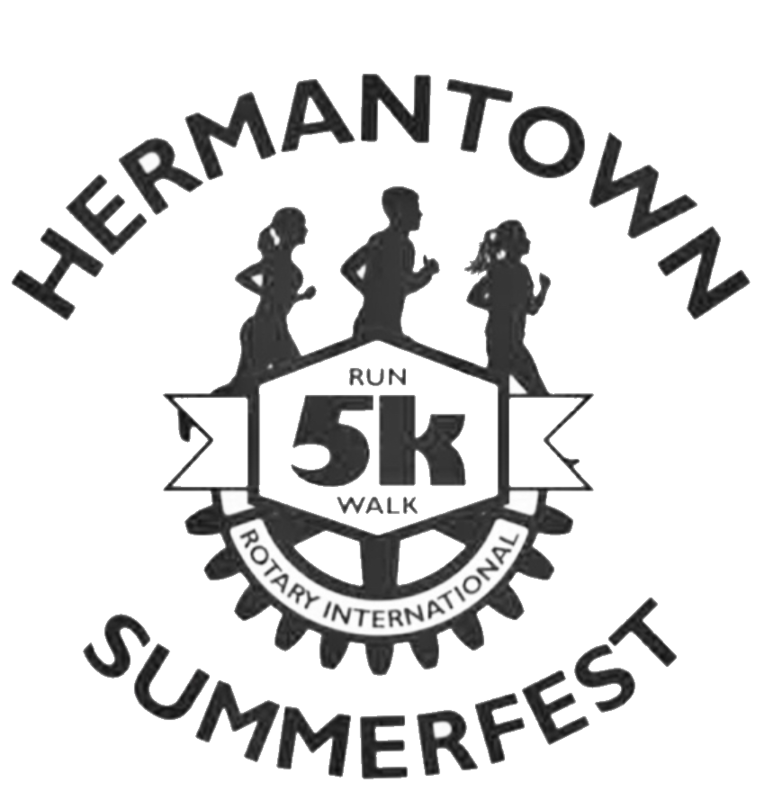 5K fun run/walk to start Saturday SUMMER FEST. Events to include a pancake breakfast at the high school followed by a parade and family activities at Fichtner Field. Known as the oldest race on the Iron Range. The 23rd annual race will start and finish lines are in the parking lot of the arena in Hoyt Lakes, MN. Registration begins at 8am in the arena. The starting gun goes off at 9am sharp. Come to Chisholm to help them celebrate Doc "Moonlight" Graham Days. Race will be followed by a parade. All participants get a chance to win door prizes after the race! MUST be present to win!! This 3rd race in the Essentia Health 5K series. 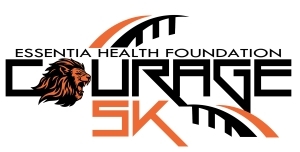 All Proceeds benefit Essentia Health Virginia Clinic Oncology Patient Assistance Fund. Come be part of a premier race in Virginia! 2nd Annual Race. Everyone has a chance to win! The first runner will start at 10am; additional start times will be staggered based on your most current 5K time.